Bitter gourd is not a vegetable that most women are happy seeing on their plates. Some consume it more out of compulsion rather than choice but if you read about the amazing benefits that this little vegetable gives you, it would certainly change your mind. It helps in absorption of sugar for diabetic women. Excess sugar in the body because of AMP-activated protein kinase in the cells is a common problem. But bitter gourd comprises of agents that add like insulin and reduce the blood sugar levels. 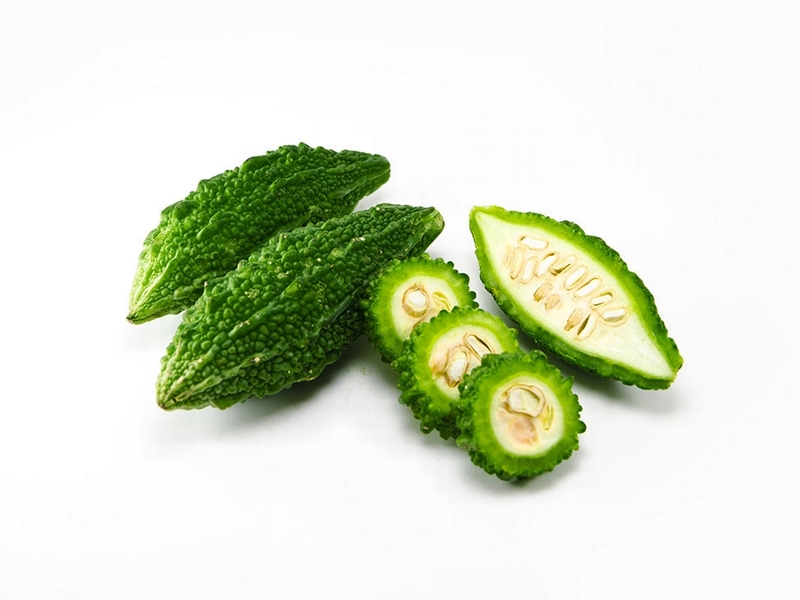 Furthermore, bitter gourd juice is also recommended for fighting and preventing cancer in women, like uterine cancer and breast cancer. There are are lot of antioxidant properties in the bitter gourd, which helps fight free radicals that cause cancer. It also works as a quick laxative agent by cleaning and detoxifying the system. You get rid of impurities in the skin by having more of bitter gourd in the diet. Women coming close to menopause or experiencing changes due to hormones can add it to your soups or even have the above-mentioned juice. 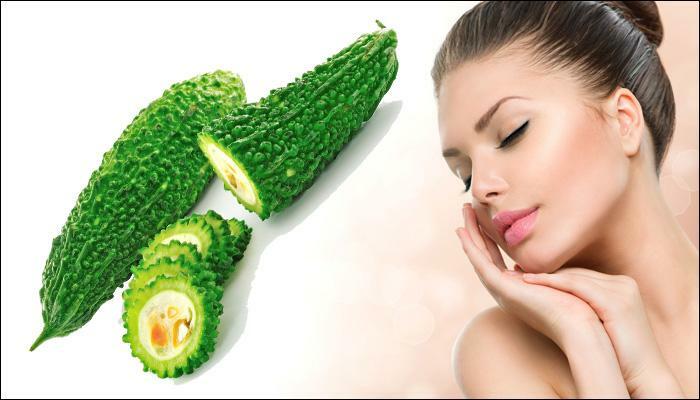 The bitter gourd cleanses and purifies the system, which in turn helps in getting rid of issues like acne, pimples, constipation and regularises body functions. The fresh bitter gourd pods are not as bitter and they are ideal for women who suffer from asthma or related respiratory issues. One can just take the juice of the pod and mix it up with some basil juice and honey too. Consume this on an empty stomach everyday. Blanch some bitter gourd pods or vegetable in water and then puree the same. With age, women tend to have more of liver problems due to lack of care. But this simple tonic is easy to make. For additional benefits, add some honey to the same along with ginger. Don’t just think that the crispy bitter gourd fries are going to aid you in weight loss. Think about having this vegetable in juice and soup forms as it contains more of water. Also, it keeps you fuller for longer and is ideal for flushing out fat from the body. So drink up the same everyday. 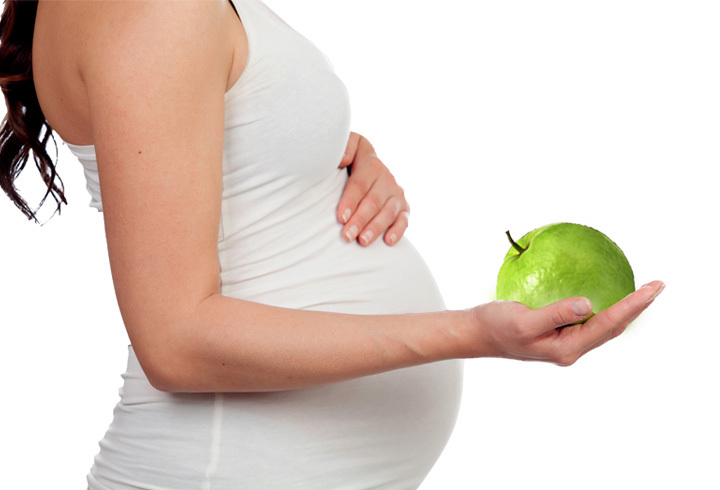 Being fibre-rich, especially the seeds of the guava are suggested for pregnant women. It has been seen that guava aids digestive health and provides you with fibres that prevent risks of constipation during pregnancy. One guava a day takes care of 12% of your fibre needs. Along with this, guava is also very rich in folic acid along with vitamin B-9. 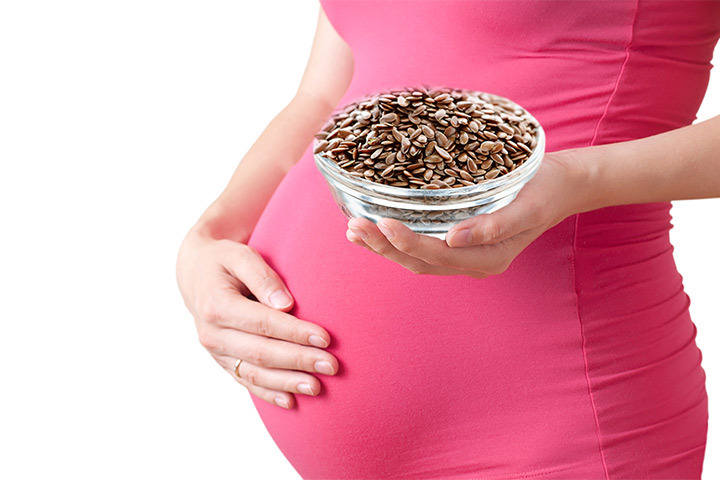 This is suggested for pregnant women as it helps to develop the baby’s nervous system. It also gives the baby protection against a range of neurological disorders. One of the crucial components in guava includes magnesium, which is highly recommended as a natural stress buster. With anxiety and stress levels leading to infertility levels. You can consume one guava a day as a smoothie with yogurt or even on its own. With added nutrients and iron, it provides other benefits. Furthermore, being rich in fibres, it is known to reduce your weight and obesity levels too. The roughage found in this fruit helps you stay fuller for a longer time, thus reducing food cravings. Thus it fights obesity and helps you maintain healthier weight and BMI, which is essential for fertility. Anti-cancer tumour properties of the guava are not restricted to just breast cancer, but it has been known to minimise risks of breast cancer. There are several compounds found in guava that have anti-cancer benefits. These include lycopene, quercitin, vitamin C and along with a range of polyphenols that work as potent antioxidants. It helps in neutralising free radicals and fights them too, which reduces the risk of cancerous growth. In particular, the peel of the guava fruit is consumed, which contains the deepest layers of these nutrients. Along with breast cancer, guava is also known to treat skin, colon and lungs cancer. 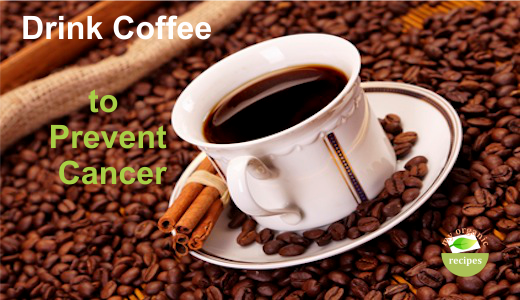 It has many antioxidants that prevent formation of cancerous tumours. 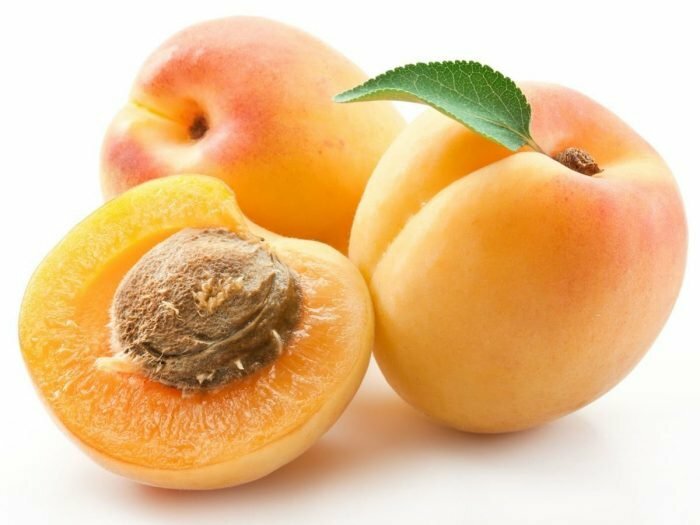 Along with a rich dose of vitamins, it also has flavonoids, beta-carotene, lutein and cryptoxanthin that combine to prevent spread of breast cancer, in women who are already affected.